Supermarket price wars and greater competition from other manufacturers hit second-quarter sales in the U.S. and Europe. That leaves the Magnum ice cream maker reliant on more volatile regions for growth. Bolder acquisitions would be one way to address the issue. 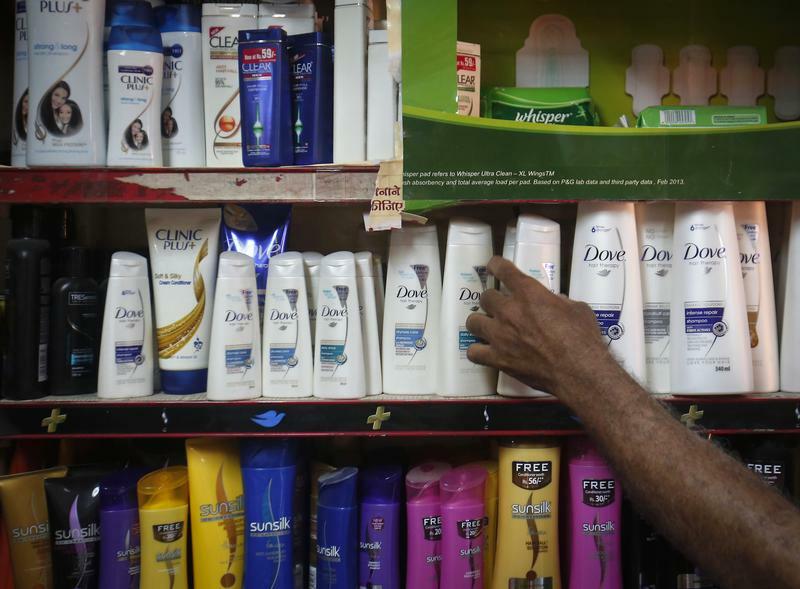 Unilever said on July 19 that revenue fell by 4.5 percent to 13 billion euros in the second quarter, after excluding the company’s recently-sold spreads business. Underlying sales, which excludes currency fluctuations as well as acquisitions and disposals, rose 1.9 percent in the quarter compared with the same period of last year. Underlying sales fell 1 percent in North America and grew by 1.1 percent in Europe excluding the spreads business. The group’s underlying operating margin increased by 80 basis points to 18.6 percent in the first half. Unilever shares were down 0.6 percent at 47.5 euros by 0730 GMT on July 19.